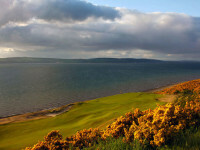 Castle Stuart Golf Club near Inverness in the Scottish Highlands is well-known now as multi-time venue for the Scottish Open golf championship, perhaps most memorably hosting the 2013 version which was won by Phil Mickelson as part of his famous “Scottish double” when he went on to win the Open Championship at Muirfield a week later. 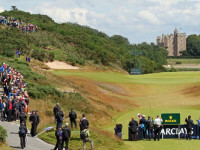 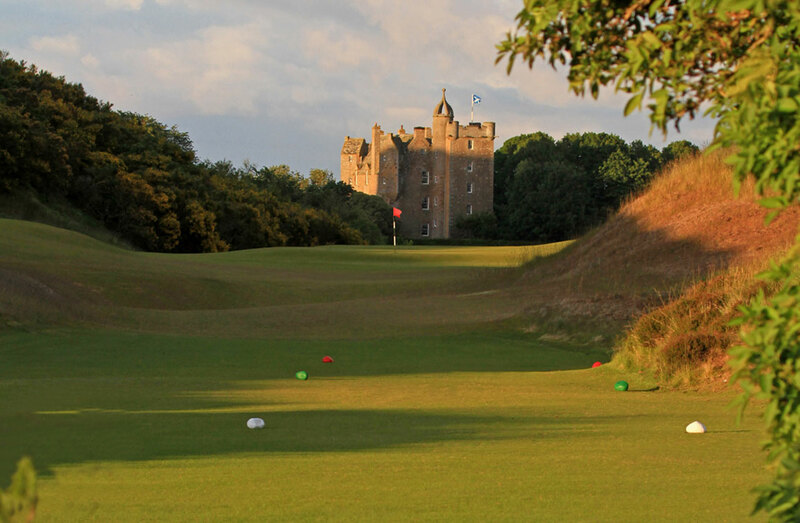 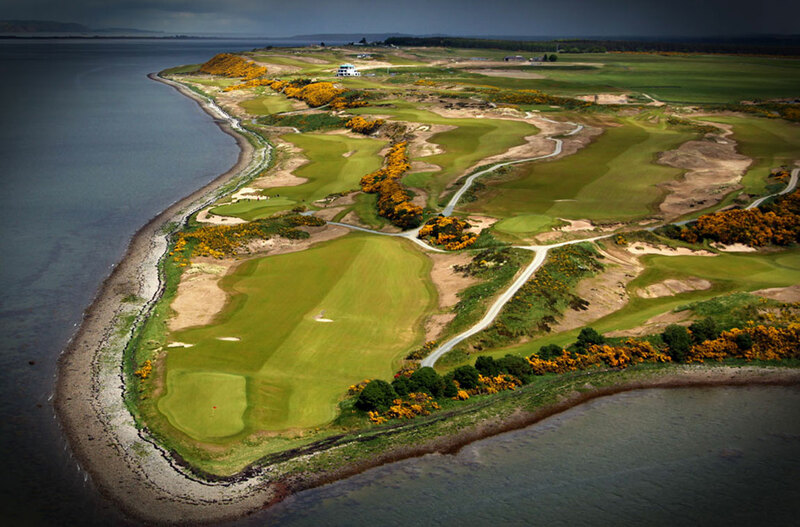 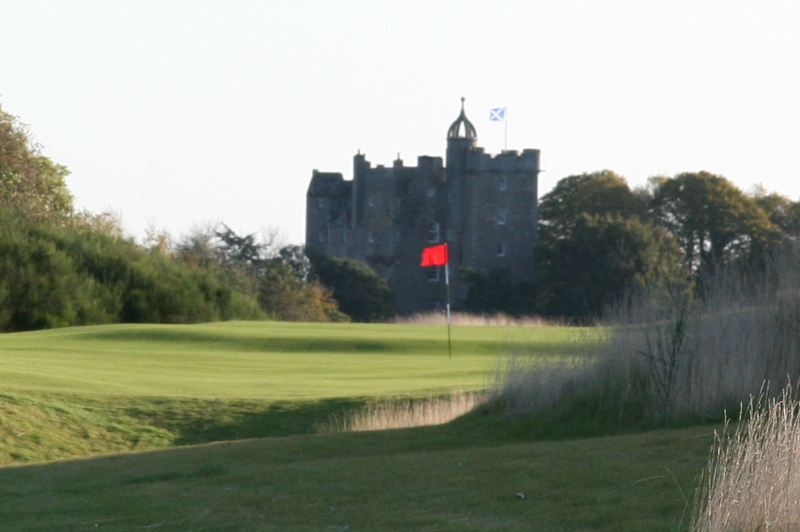 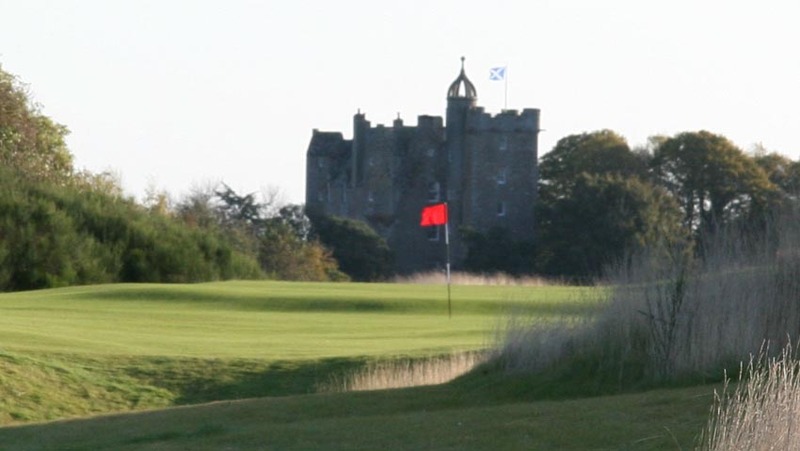 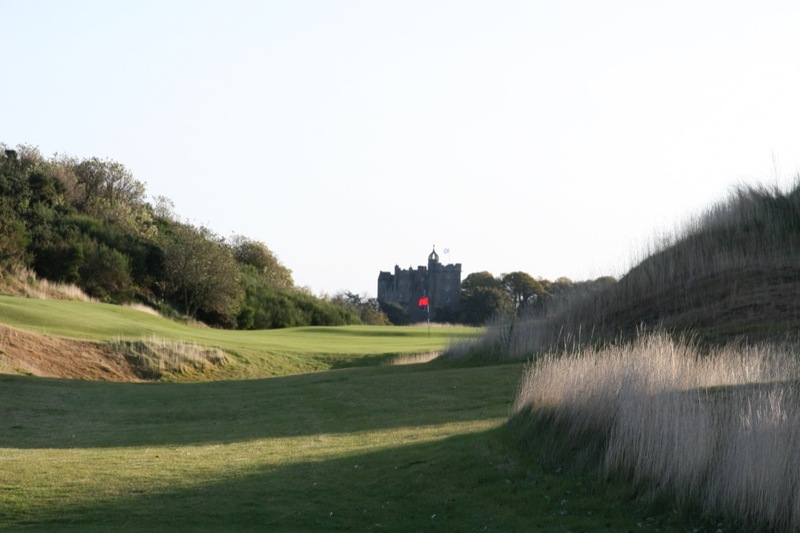 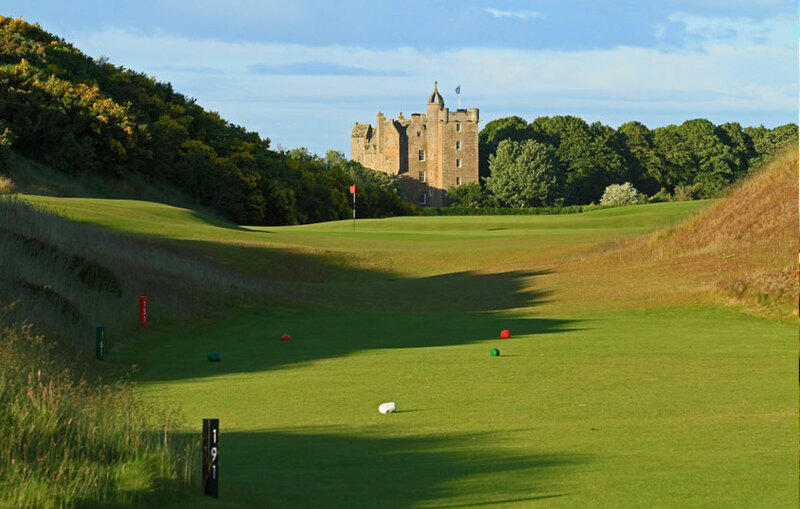 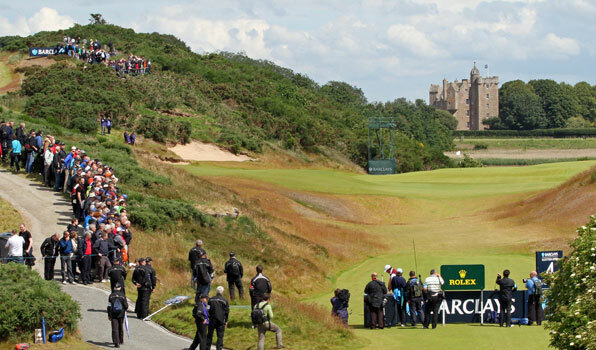 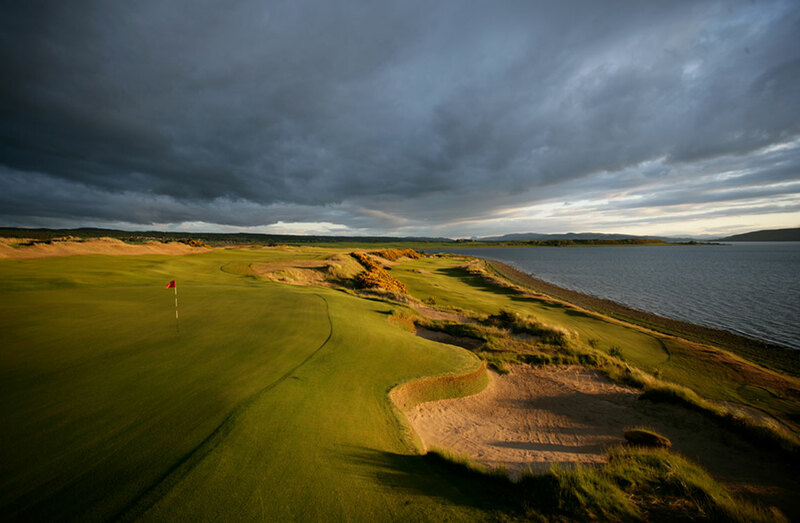 Though fairly recent in design especially compared to Royal Dornoch, Castle Stuart looks and feels at least a century old itself and is an integral part of any Scottish High-lands golf tour. 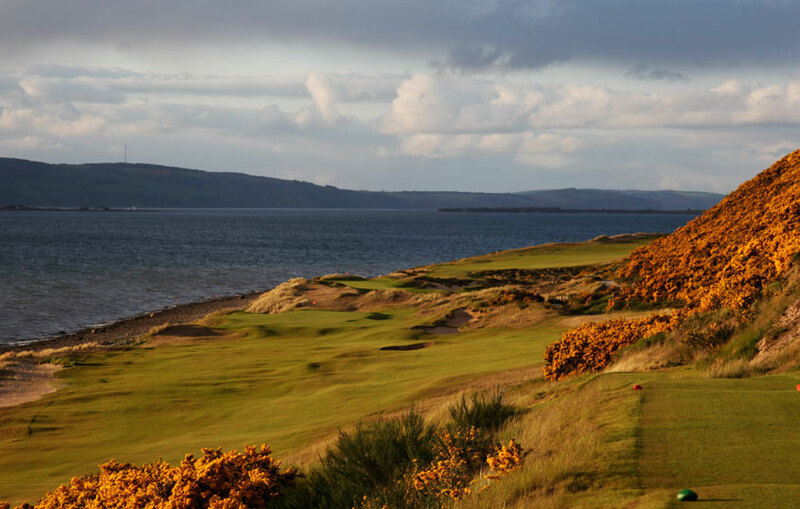 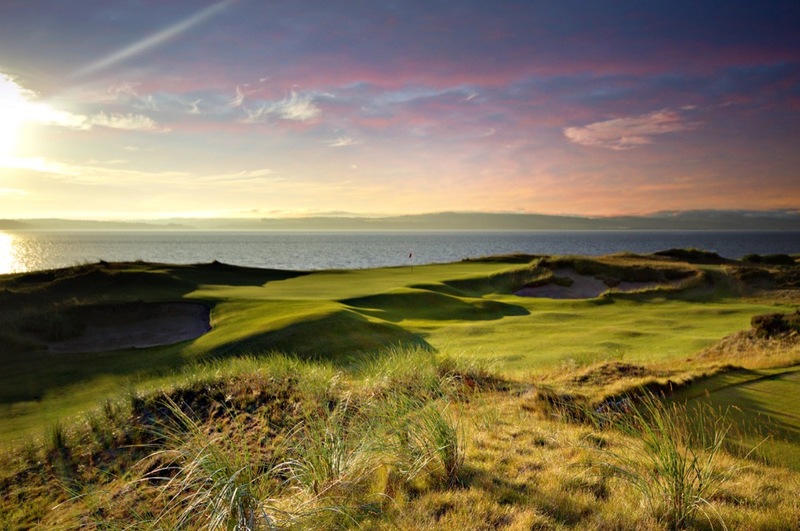 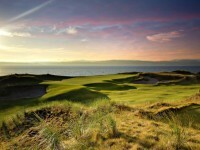 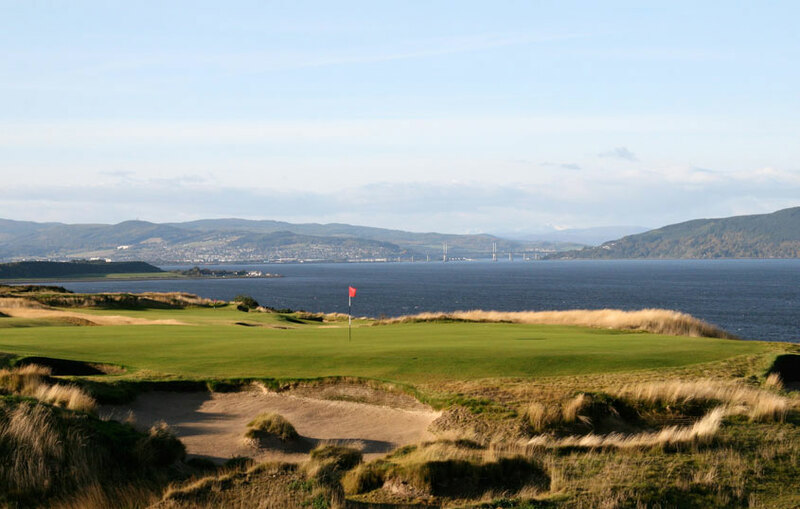 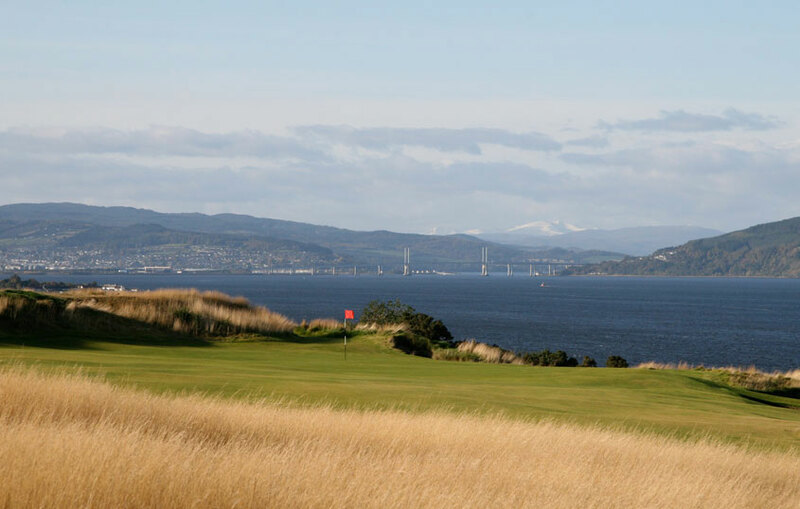 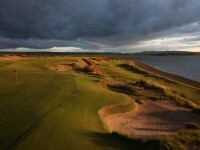 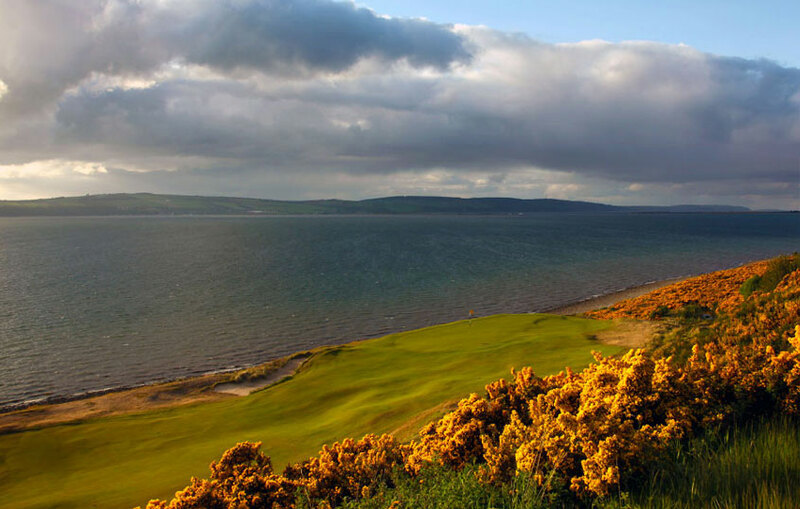 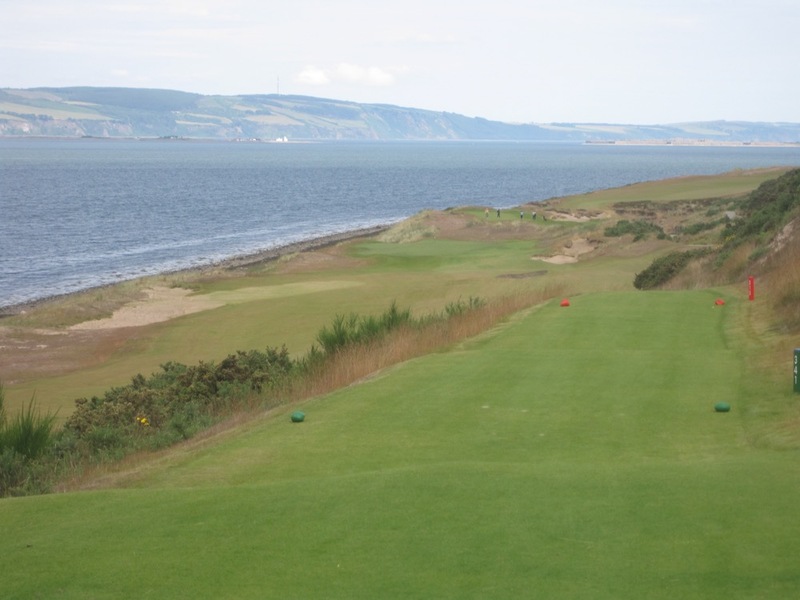 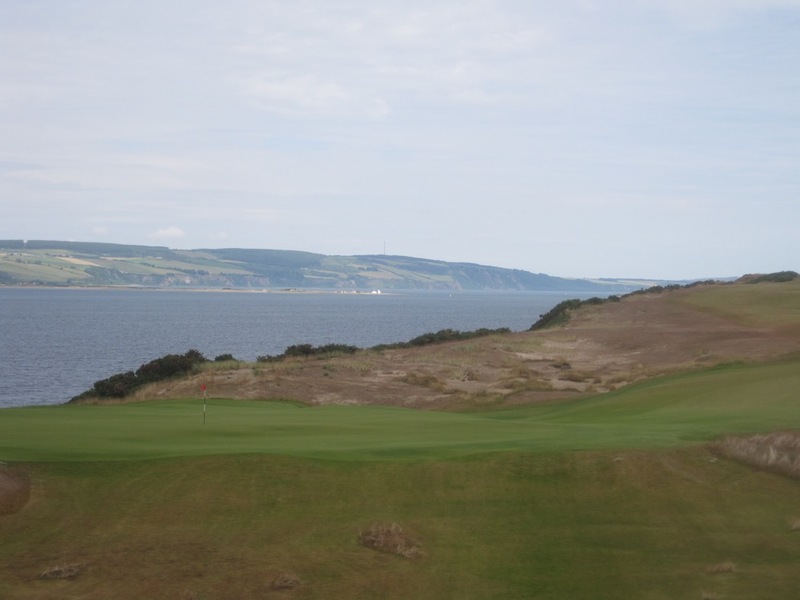 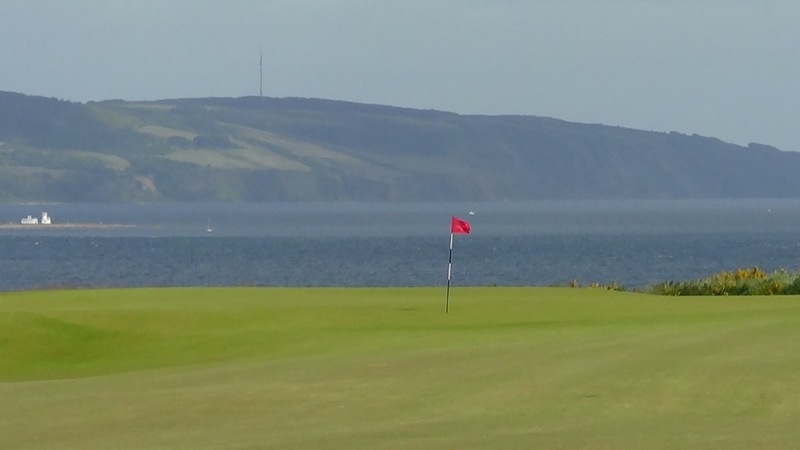 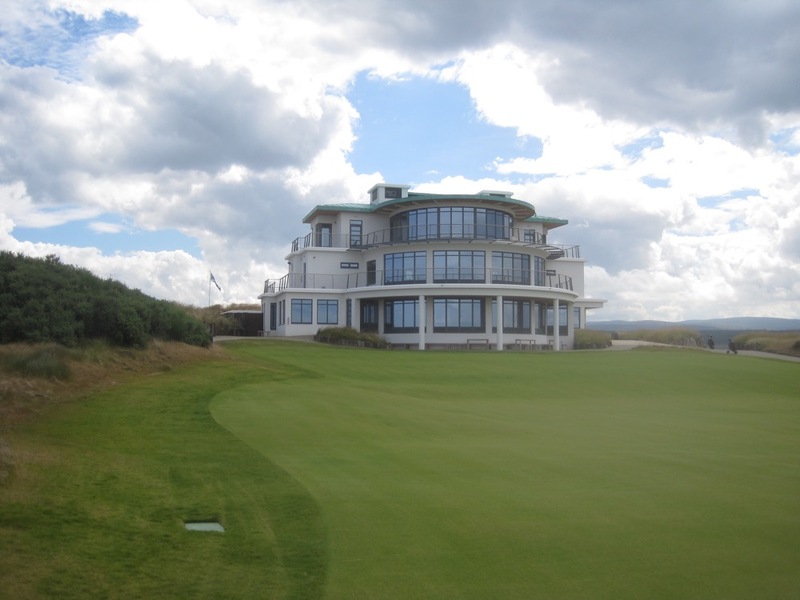 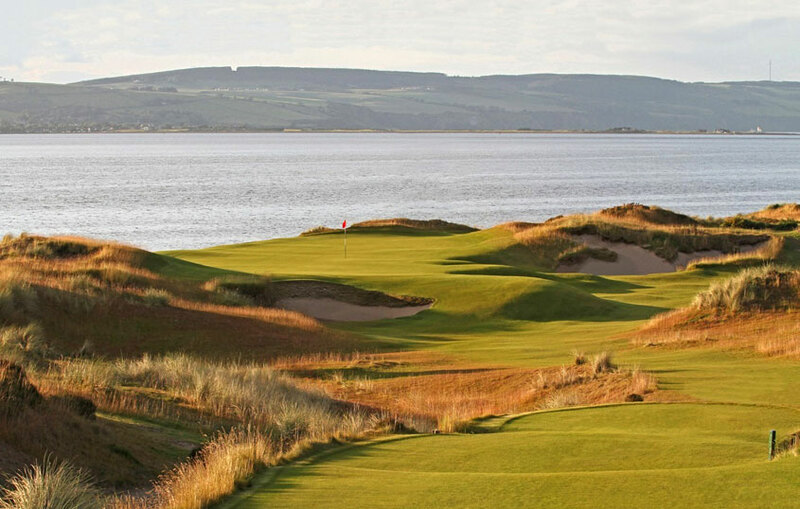 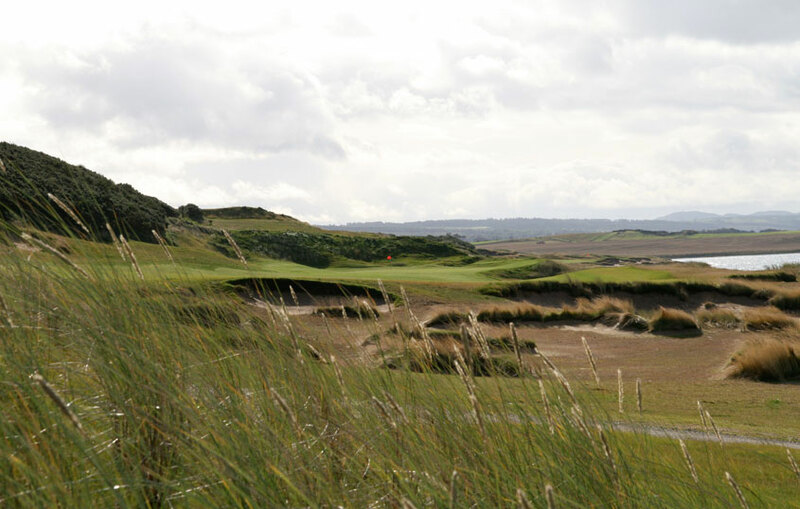 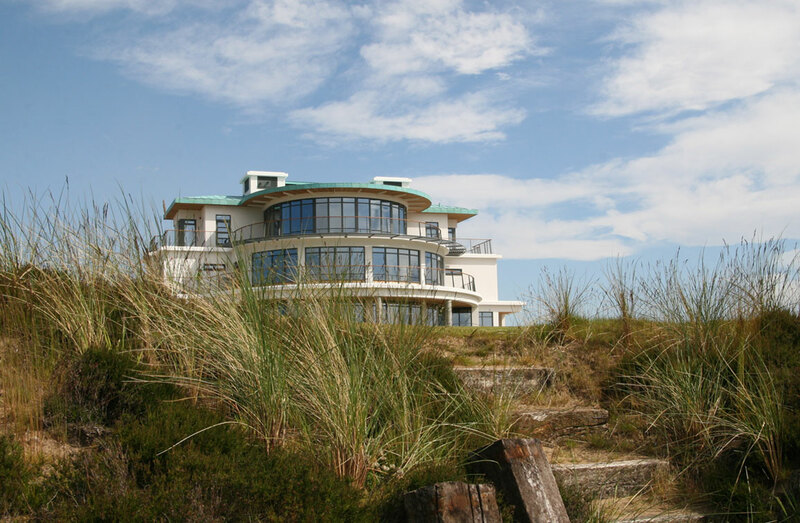 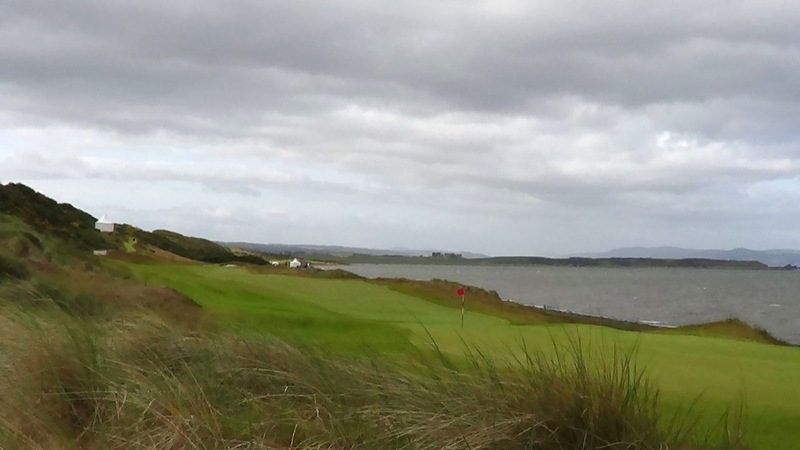 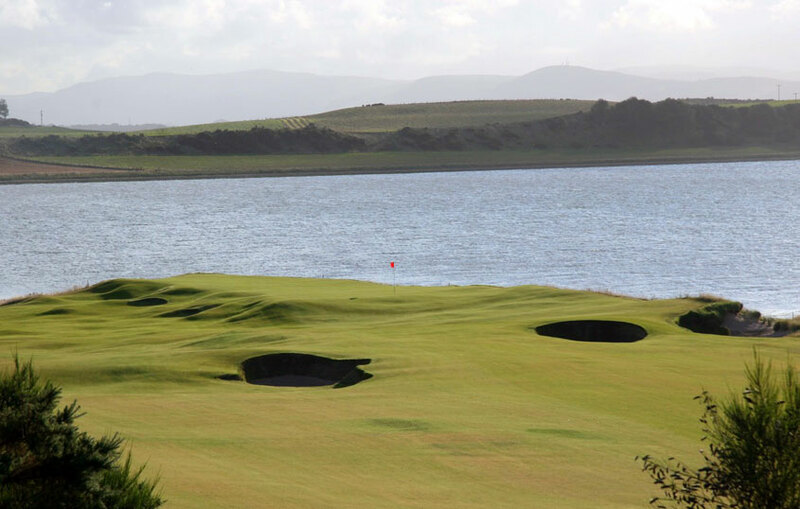 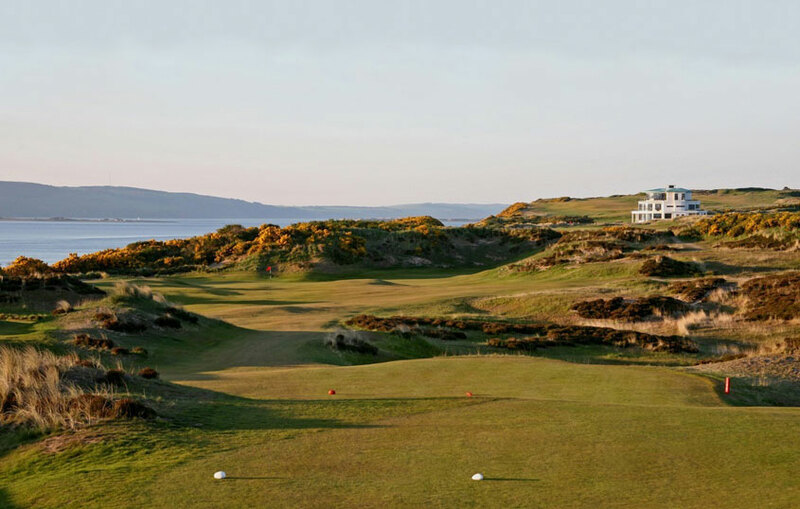 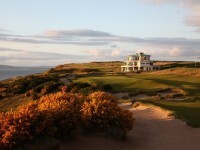 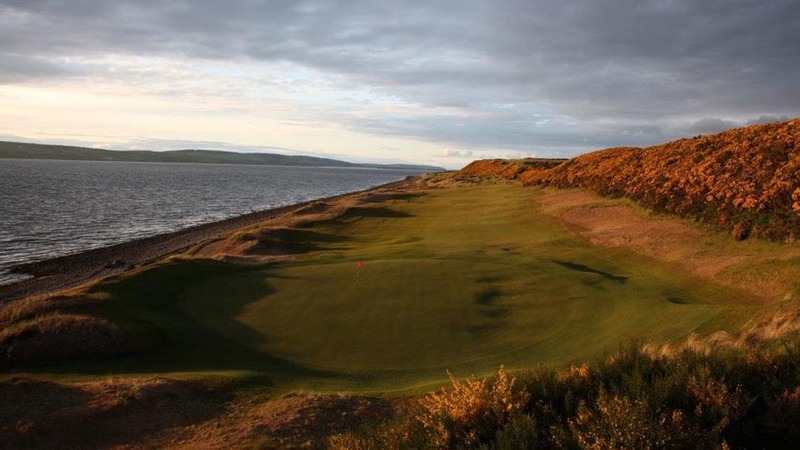 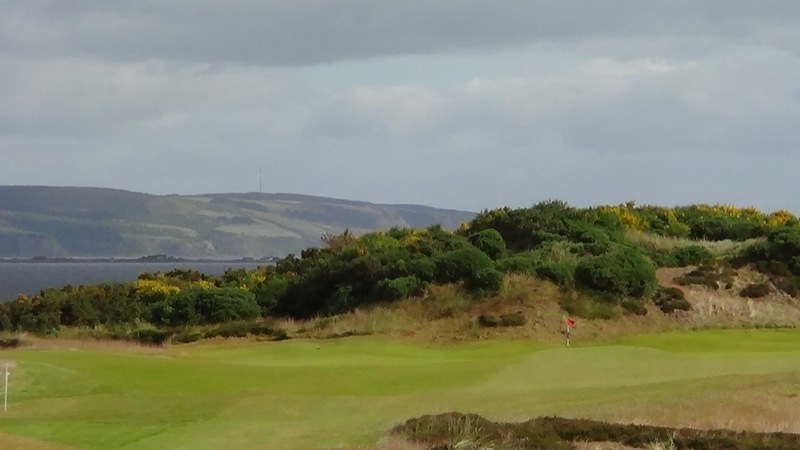 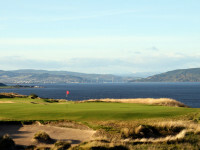 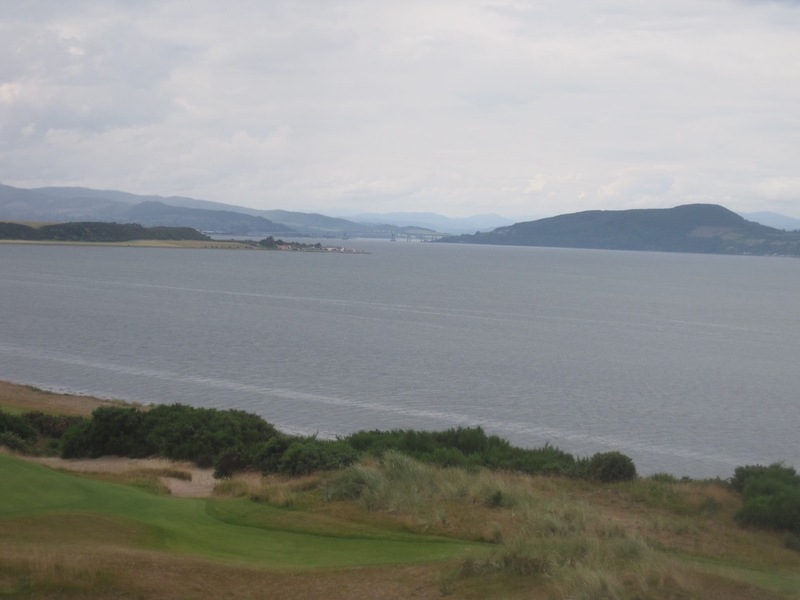 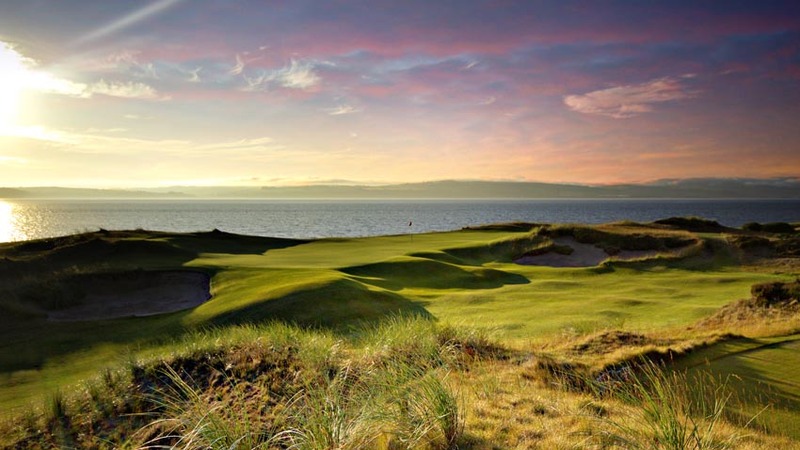 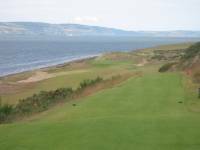 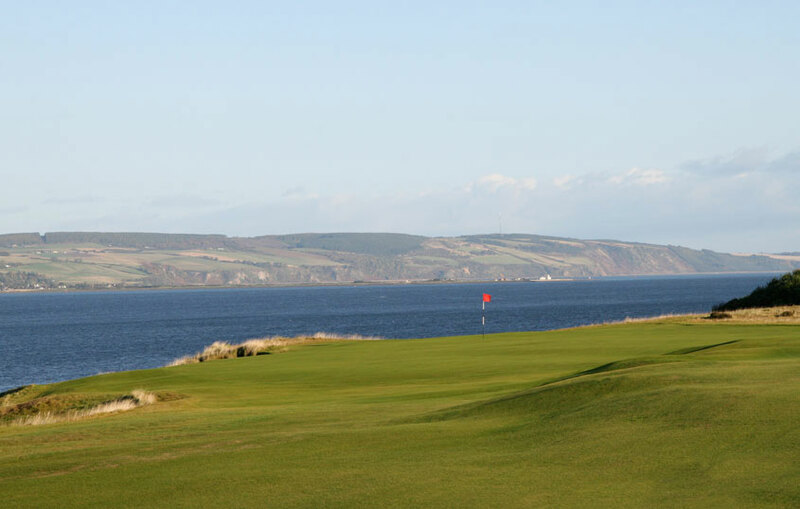 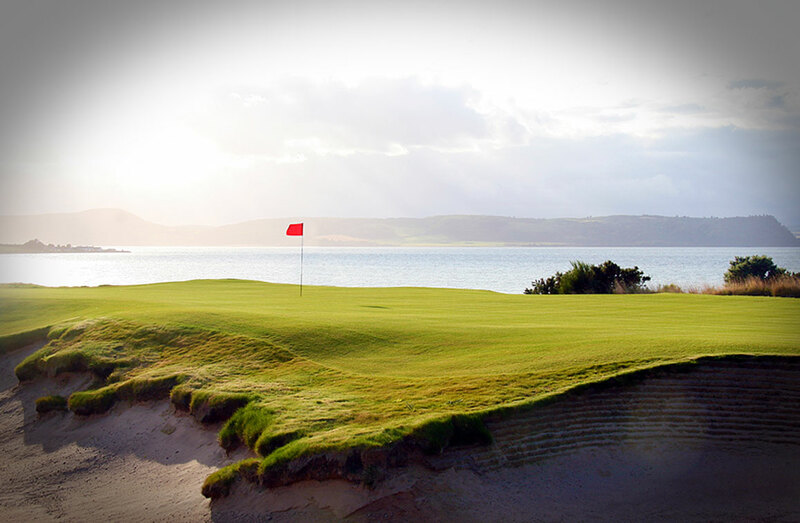 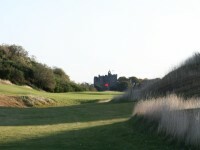 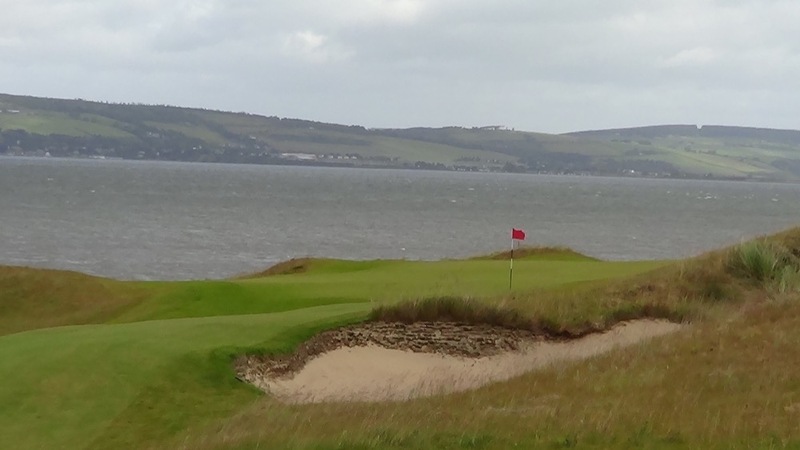 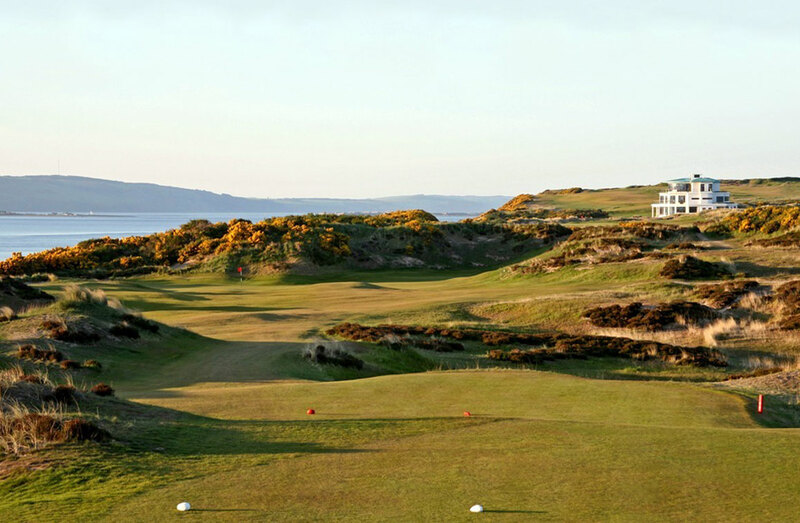 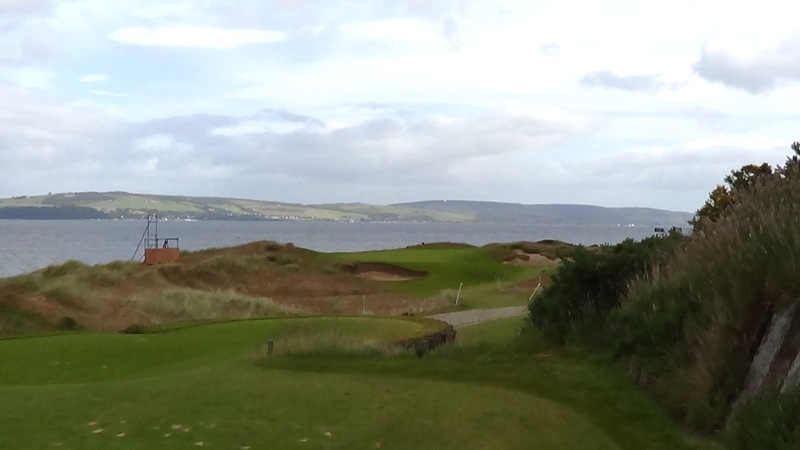 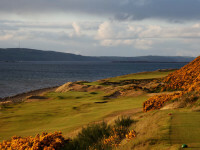 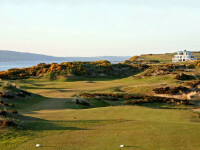 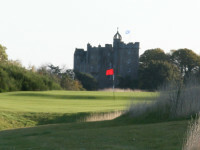 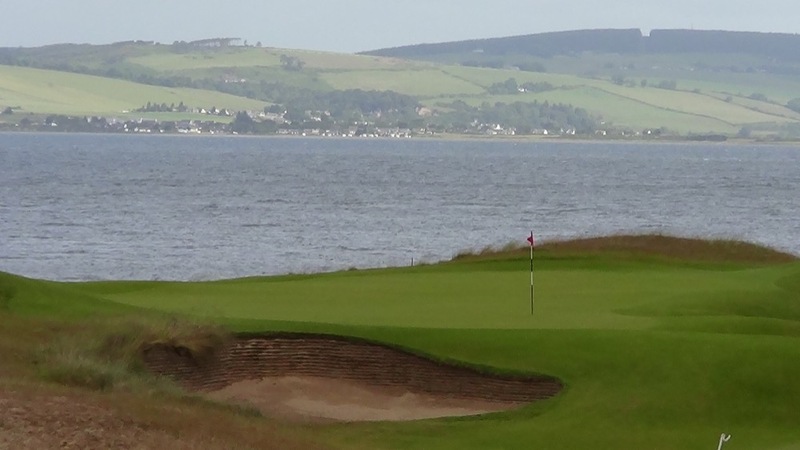 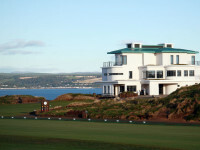 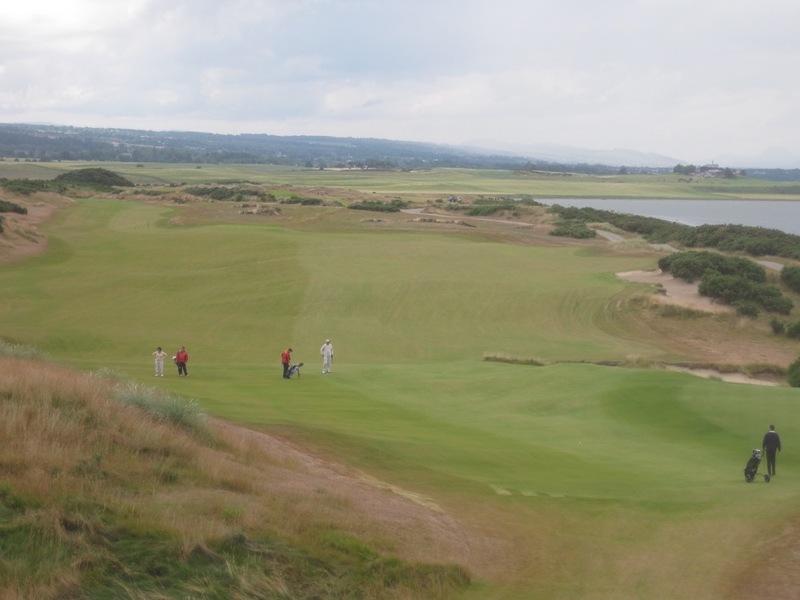 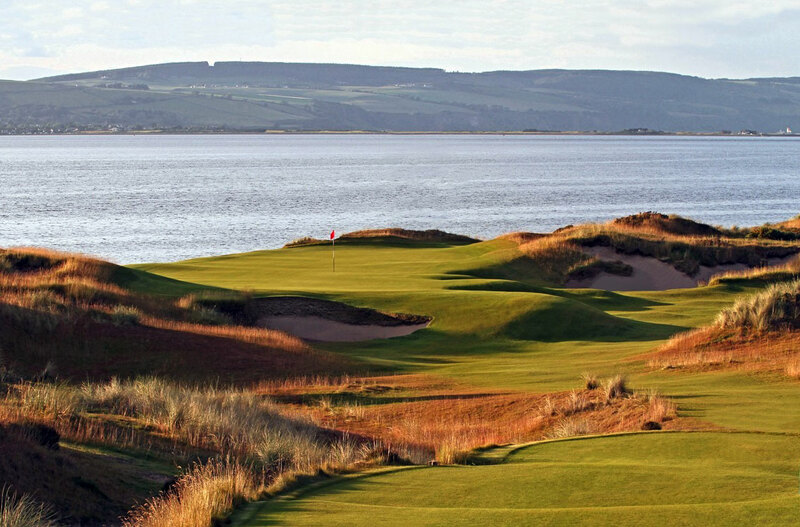 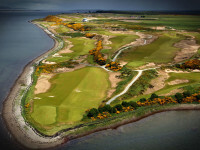 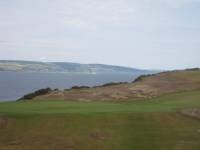 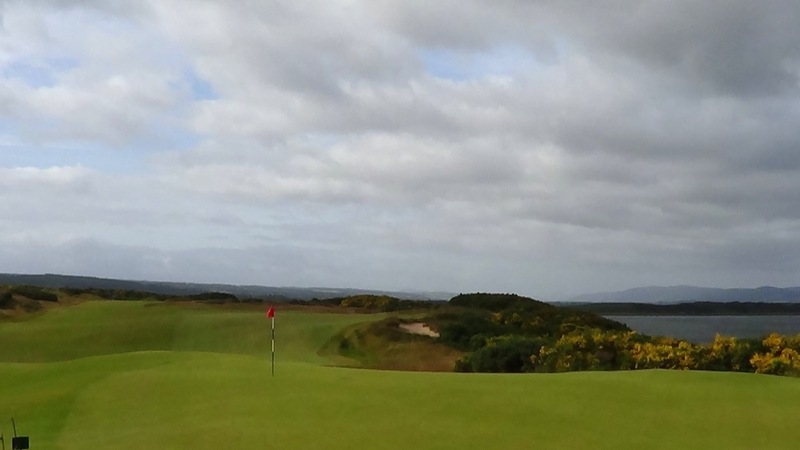 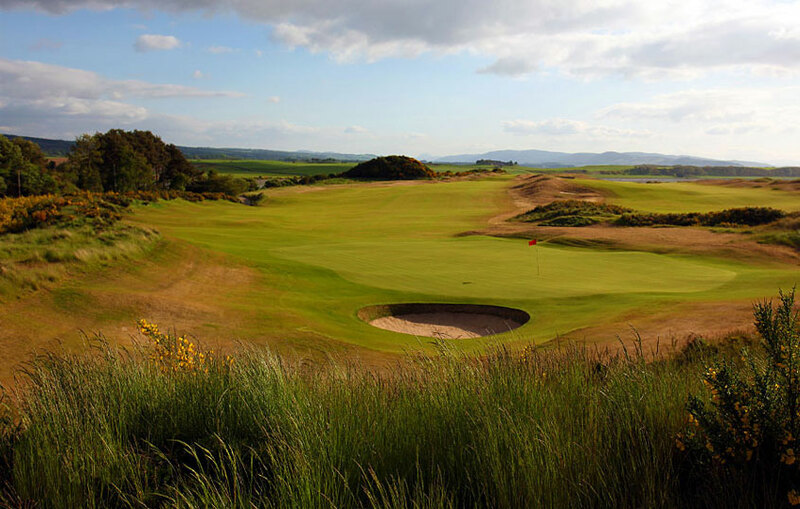 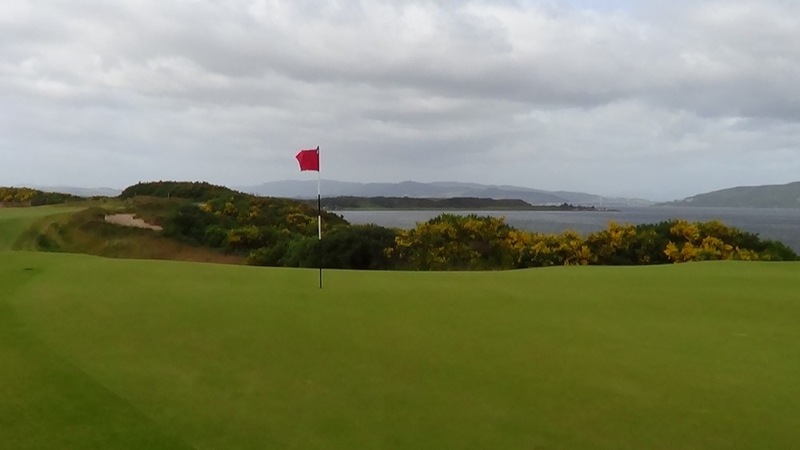 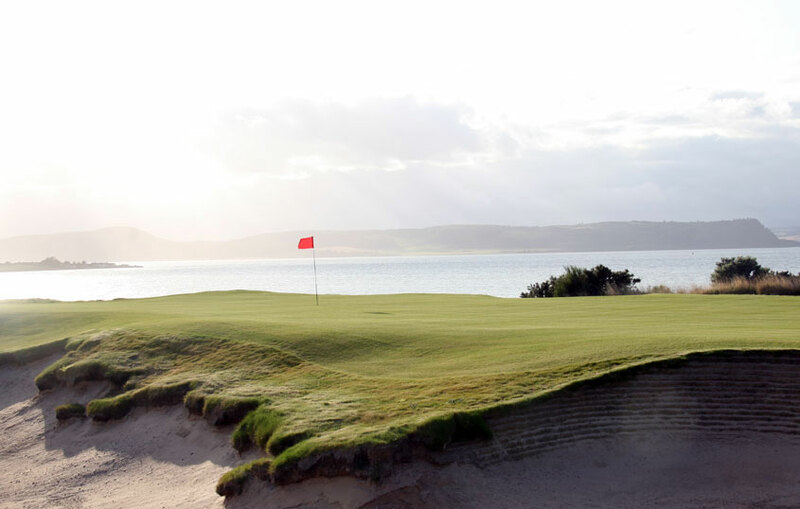 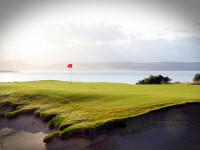 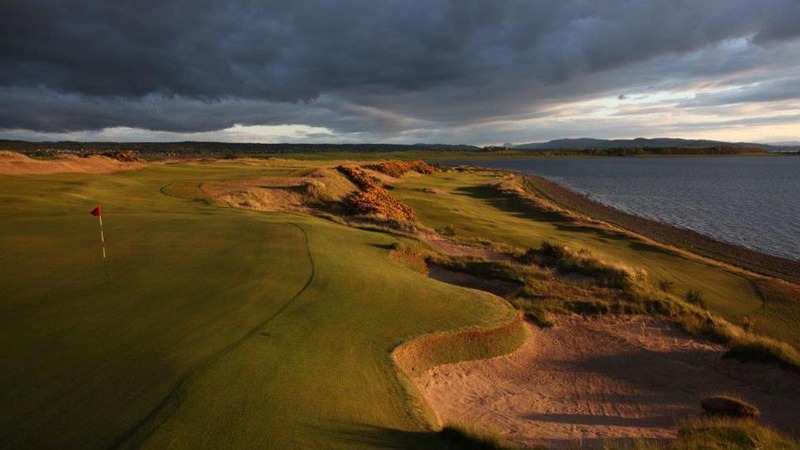 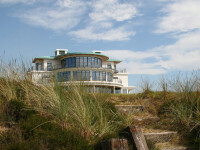 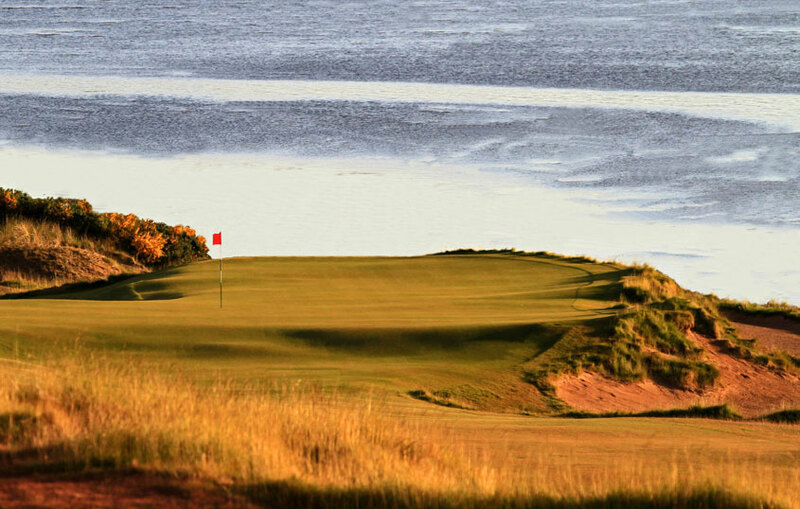 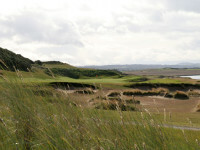 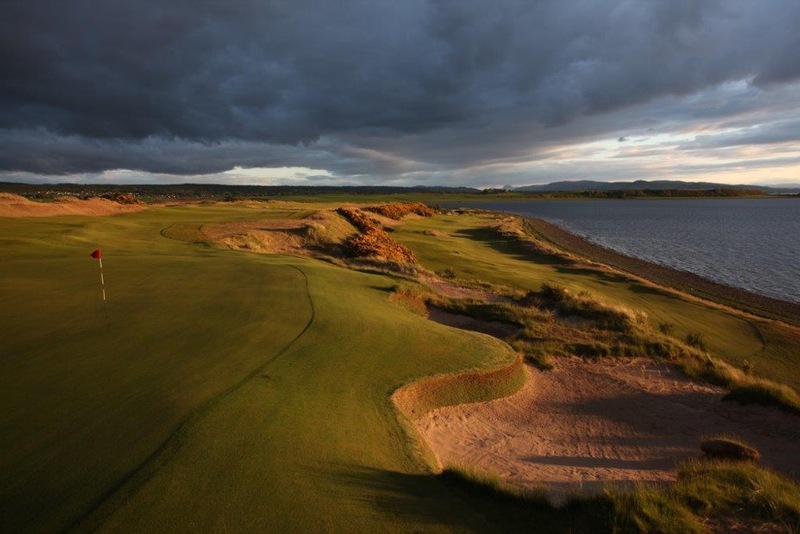 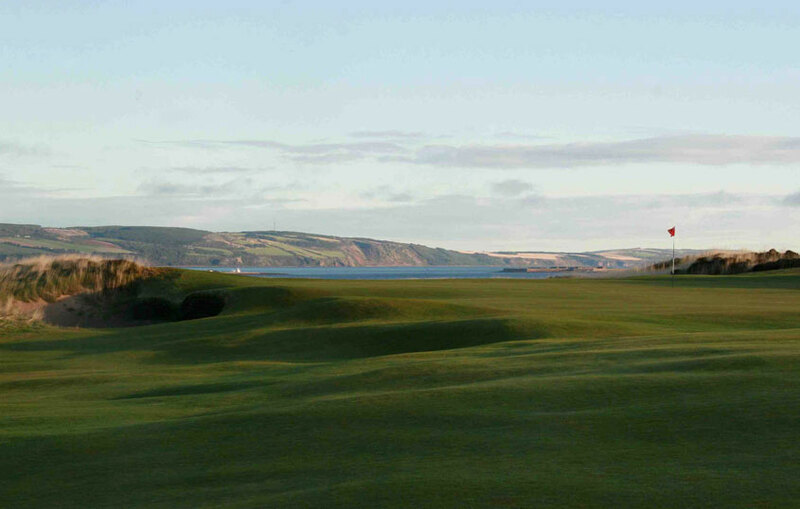 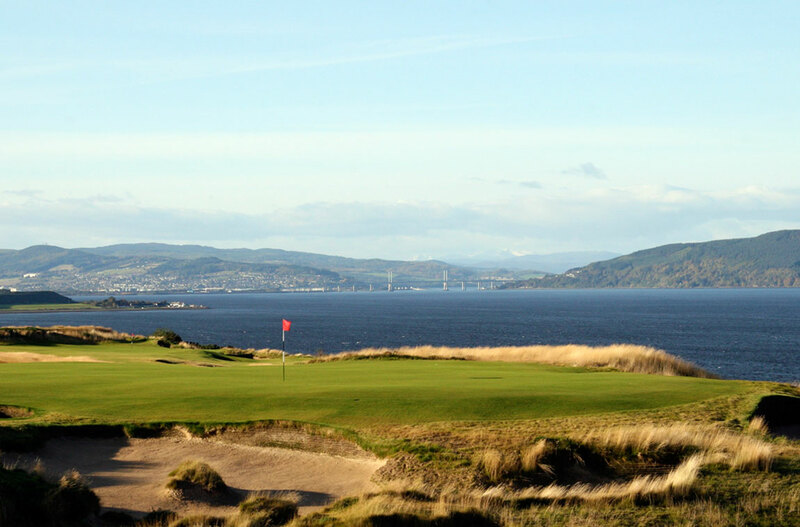 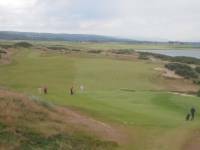 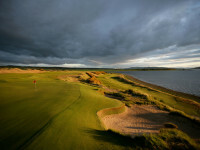 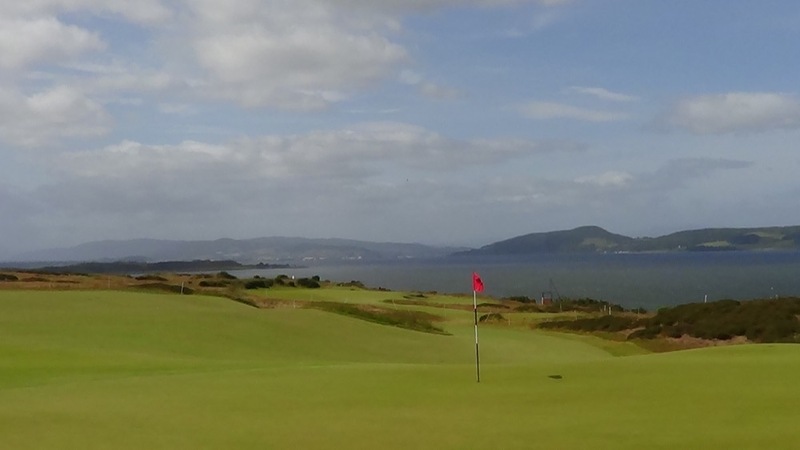 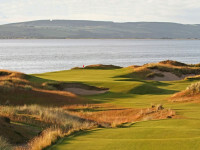 Castle Stuart Golf Club incorporated a “raised beach” philosophy in the design and the resulting panoramic views of the Moray Firth set Castle Stuart apart visually from other top links courses in Scotland. 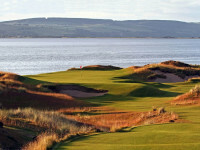 Castle Stuart has brought new terms into being for describing the Castle Stuart golf experience…”Rumpled” fairways, “Infinity” edges, “Landscape mosaics,” “Sleeper details,” and perhaps most importantly, the “MacKenzie perspective” which opines that the very best courses should be enjoyable for all, with many different ways to approach each holes, and should be admired in time as works of beauty. 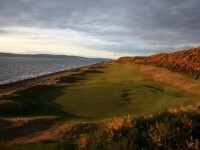 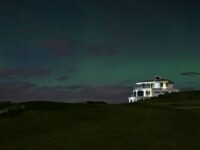 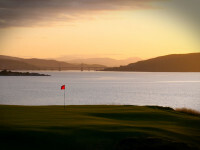 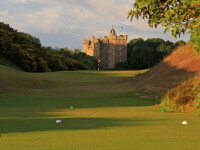 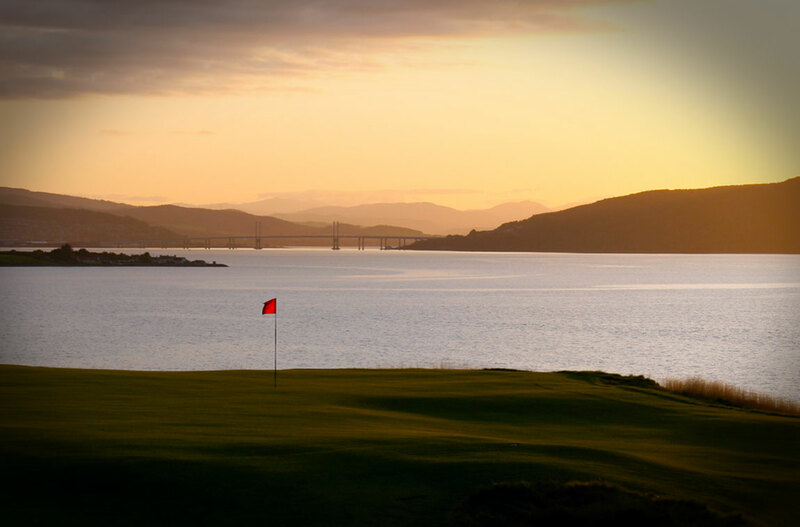 That is as well-said as it gets and needless to say Castle Stuart Golf Club has remained faithful to these tenets. 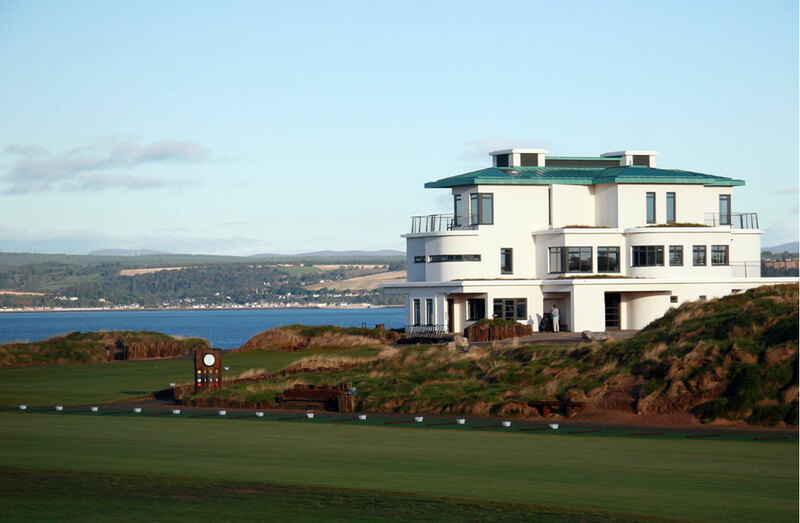 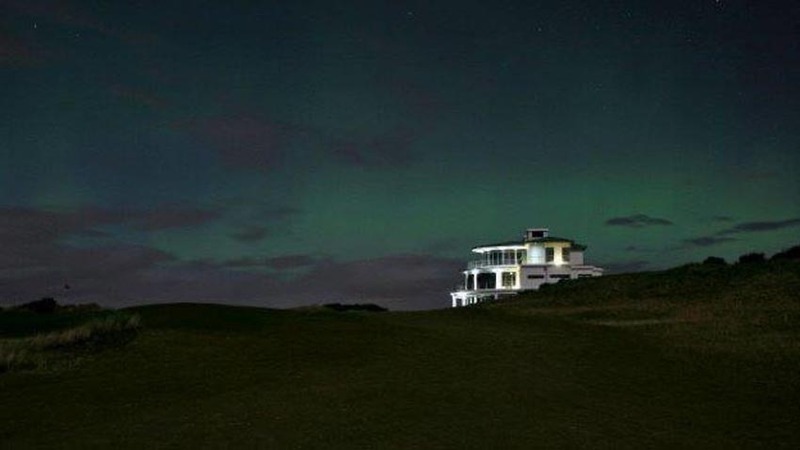 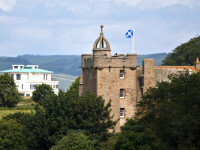 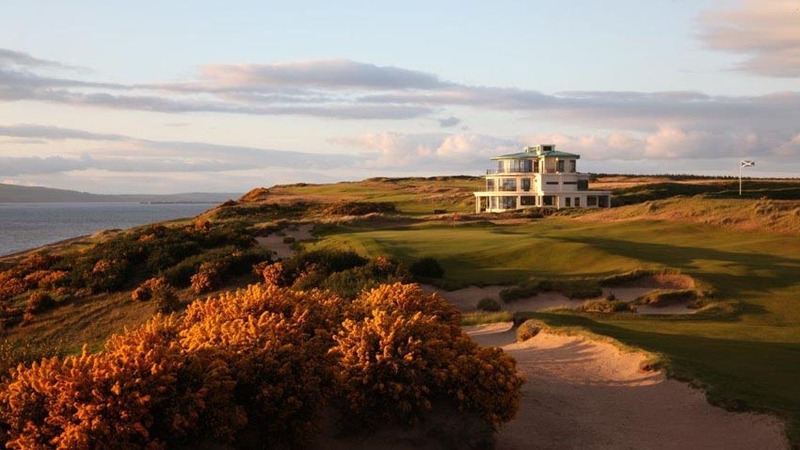 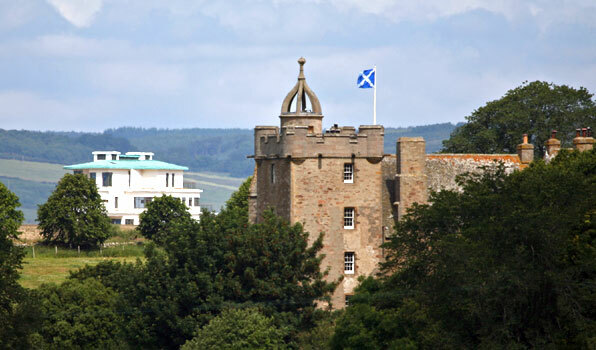 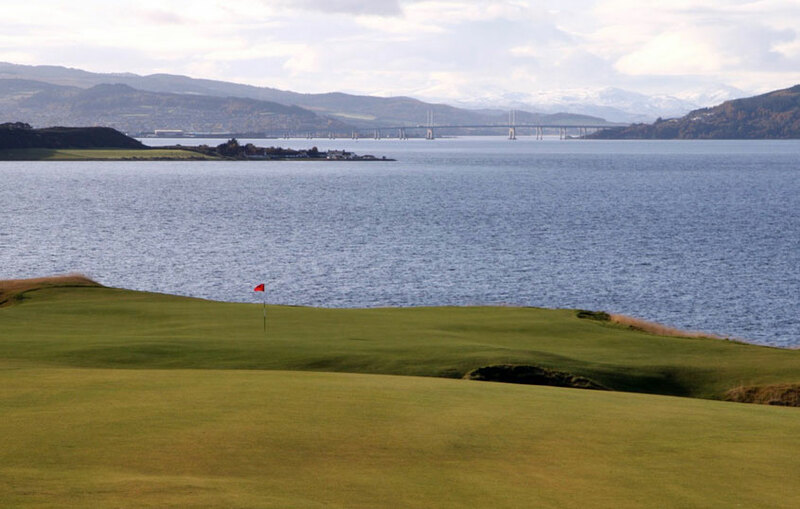 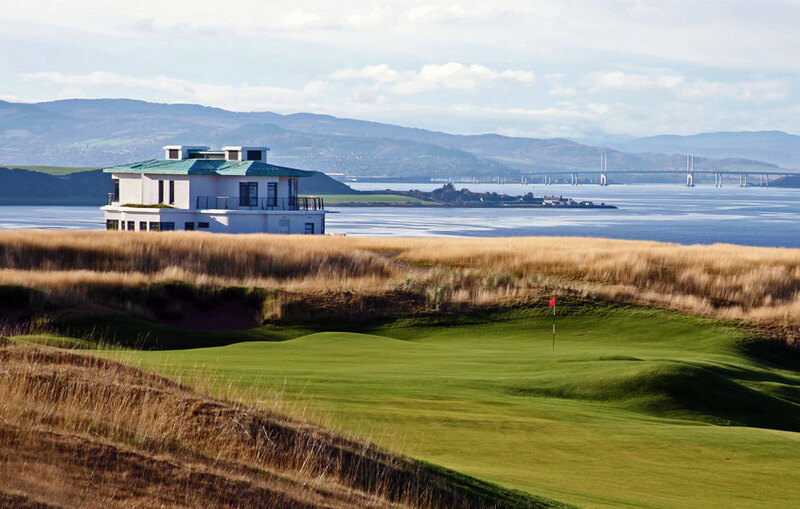 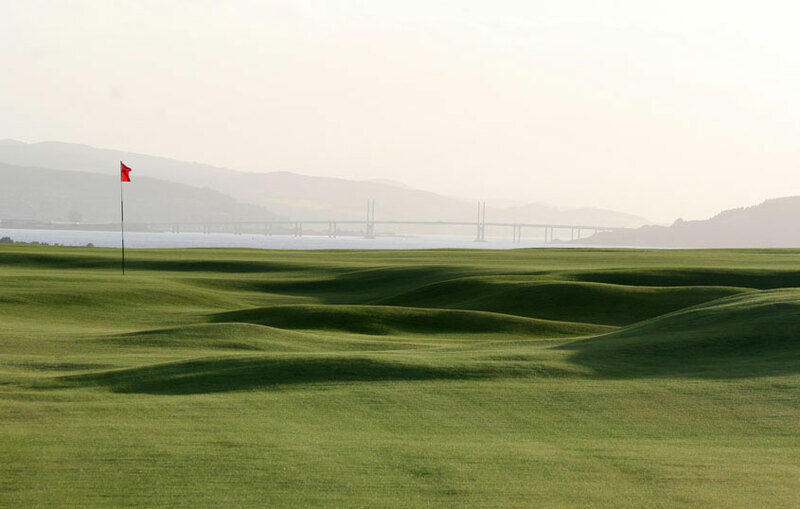 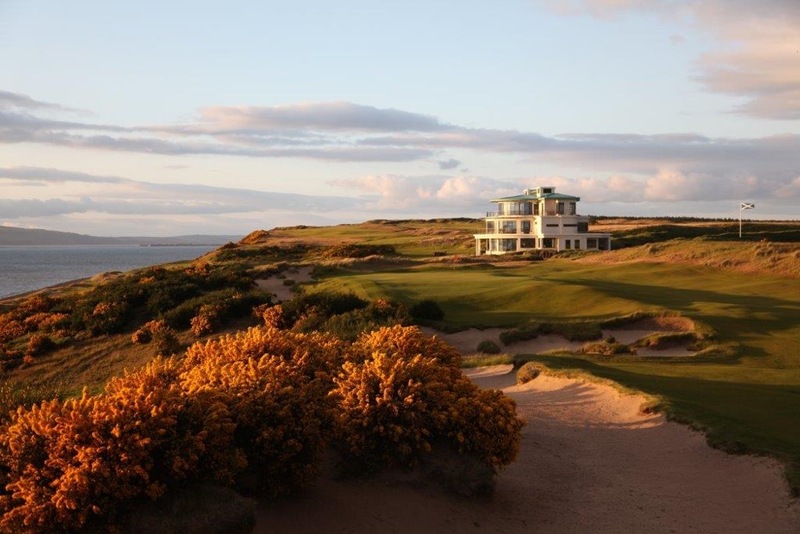 The courses plays next to Castle Stuart itself which has now been restored and the on-site golf cottages put Castle Stuart well on its way to being on of the finest stay-and-play golf resorts in all of Scotland.